Campers outside the first Microsoft Store in Arizona just could NOT wait for Windows 7! 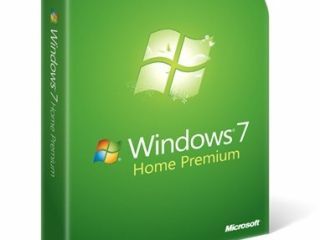 The launch of Microsoft's Windows 7 seems to have been a remarkable success for the company this month, with the first official Microsoft Store opening this week, with queues of eager punters waiting outside. Microsoft is taking a leaf out of Apple's book, hoping that its new flagship retail outlets will serve to show off what its technologies are capable of, with PCs, Xbox 360s, Zune HDs and more all strutting their stuff. Microsoft's first store is in Arizona, with another opening planned for a second store in Orange County, California later this month. Around 500 people were waiting outside the Arizona store for the doors to open, some of whom had even camped out through the night. Microsoft Chief Executive Steve Ballmer said that the stores will allow Microsoft the chance to show the "customer what you really can do".